As a long-time local of the Myrtle Beach area, I’ve had my share of authentic beach treats. When I was pregnant with my first child, I had a banana split almost every day at Painter’s Ice Cream. Below are a few of my favorite family spots if you’re craving snacks in Myrtle Beach. 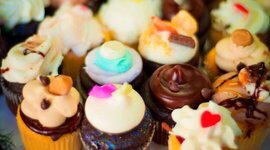 You’ll find 40 plus different cupcake flavors. 40 plus Cupcakes. Fresh and beautifully decorated. Need I say more? Cupcake lovers rejoice! If you’re in the Pawleys Island area, your family should definitely check out Landolfi’s Bakery and Deli. With create your own brick oven pizzas, fresh subs & paninis, fabulous desserts such as eclairs, key lime pie, cheesecakes of every kind, red velvet cake, fruit tarts, tiramisu, and flourless chocolate cake, Landolfi’s is one of my family’s favorite restaurants in Myrtle Beach. This is where Vanna White (Wheel of Fortune fame and North Myrtle Beach native) goes! Celebrity pictures can be seen lining the windows and it was voted Best Ice Cream by People magazine about 15 years ago, I have heard. 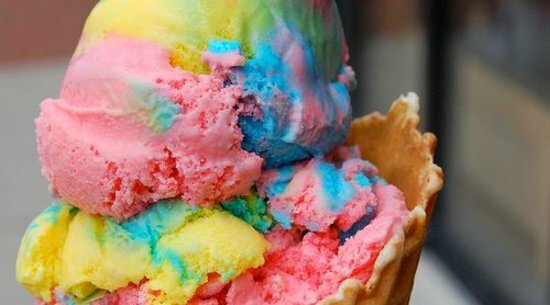 This family-owned shop has been the go-to spot for Myrtle Beach ice cream since the 50’s. Many tourists visit for a cone every single night of their family vacation. 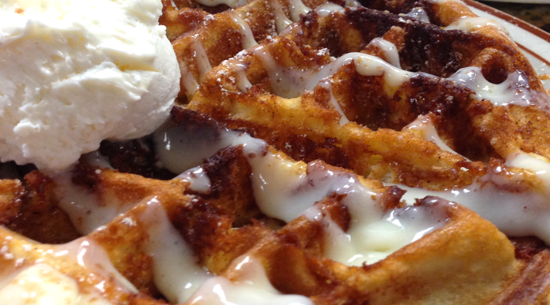 I couldn’t talk about sweet treats in the Myrtle Beach area without mentioning Johnny D’s Waffles and Bakery. This breakfast/lunch restaurant has the world’s best Pound Cake French Toast, Oatmeal Raisin Cookie Pancakes, Cinnastax Pancakes (layered with cream cheese icing and drizzled with cinnamon sauce) and homemade Belgian waffles. Not to mention the Crab Cakes Eggs Benedict or even the Pork Belly Eggs Benedict! They offer an enormous menu with some of the best food and treats in town. Growing up in a small resort town I have fond memories of walking the boulevard, enjoying the Pavilion and eating salt water taffy. Wee-R-Sweetz makes old-style salt water taffy right there in three locations. Fudge, brittles, gourmet apples and caramel popcorn too! It’s a great place for sweets and snacks in Myrtle. 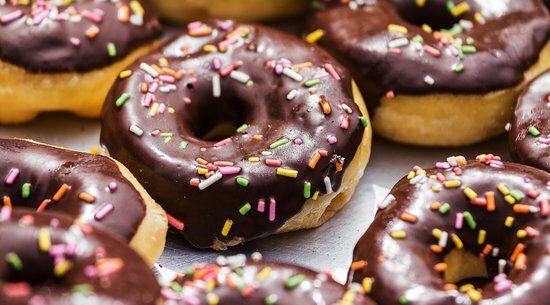 When on vacation in Myrtle Beach, it’s a good idea to keep a couple dozen donuts in your resort pantry for mid-morning and late-night snacks. The Donut Man near Family Kingdom (a favorite area attraction) has great coffee and 42 different donuts. They await your order…go through the drive-thru. 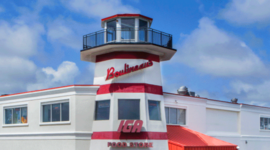 When talking about donuts AND area attractions, I must suggest you visit Boulineau’s in Cherry Grove! They have bakery inside (with delicious donuts), groceries, restaurant, houseware items, beautiful decorative accessories and nautical gifts. A must to see and eat when on vacation on the Grand Strand. What's the Best Pancake House in Myrtle Beach? 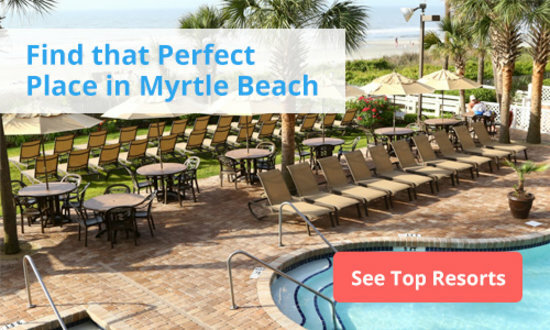 Where Are the Best Beaches in Myrtle Beach? Lisa McLaughlin is a native of Myrtle Beach. 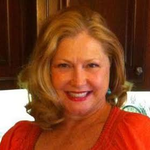 Her background is in sales, editing, and food writing with The Sun News and SC Woman magazine. She currently lives in the country on a farm with goats, mini ponies, and even a collie. This one stop shop has everything you'll need on vacation. 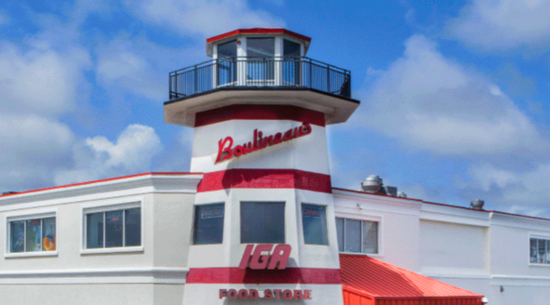 It's a grocery, seafood market, souvenir store, and hardware store that also sells fresh baked donuts. All you really need to know: they make 40+ flavors of cupcakes. We're talk'n 40 plus fresh, beautifully decorated cupcakes! 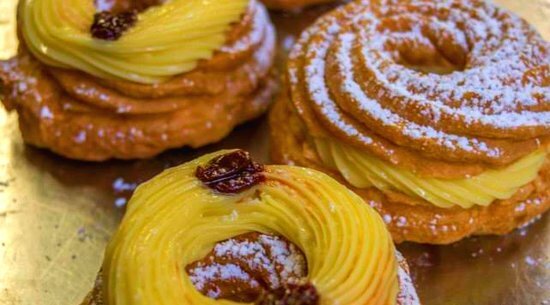 They make a killer key lime pie, superb eclairs, and superior tiramisu. This Pawley's Island deli also has some mighty tasty brick oven pizzas and paninis. Stop by this drive-thru donut shop for great coffee and donuts near Family Kingdom Amusement Park. 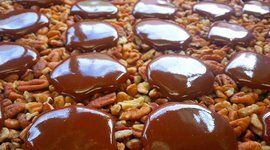 Get classic candies, such as fudge, brittles, and caramel popcorn at this local sweets shop.